The one thing I always do regardless of whatever I buy or sell is get a history report. These reports, whether from Carfax or elsewhere, keep me from wasting time on cars that are true junk, and others that look good but have hidden issues that make them rolling money pits. Just how much can you figure out? Well, let me share a few of the most common money pits I avoid in my daily work. The Hot Potato: This is a car that has gone through several owners within the past two years because there is a chronic mechanical or electrical problem. When you see a car that’s been sold several times recently on a history report with very few miles driven, you have just found yourself a ‘hot potato’. 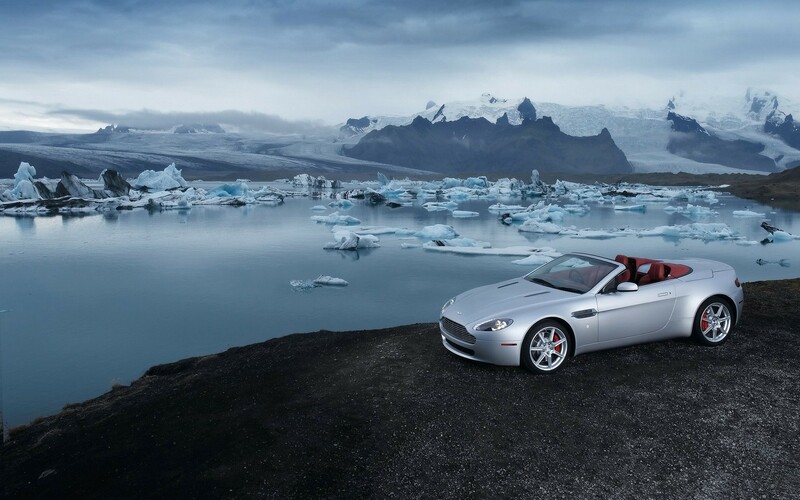 Cross these cars off your list. The Rust Bucket: Most folks only look at the ‘what’ of a history without looking at the ‘where’. 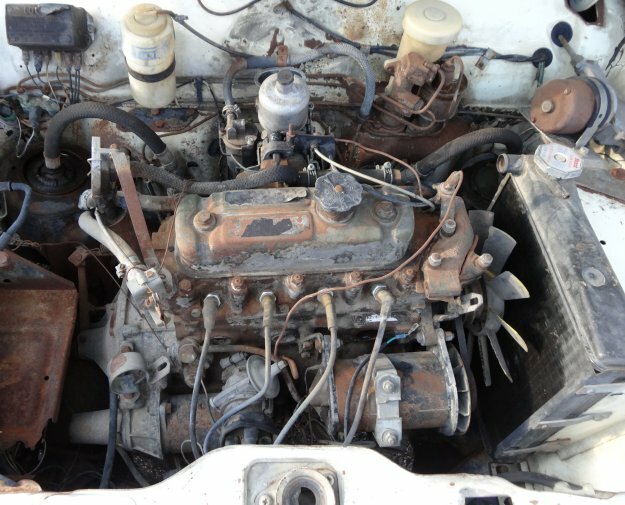 A rust bucket doesn’t always come from the rust belt or the Great White North. Plenty of beach destinations have their rust buckets too, and many of these vehicles make the journey to non-rust climates to buyers who don’t know what lurks underneath that recently shined up paint. So make extra sure you track where that car has been and, if it’s in an area known for rust, either put it in the back of the line or cross it off entirely. Rust is like a chronic disease. It can be treated, but never fully cured. The Emissions Issue: This is a silent and expensive killer because with today’s cars, a new catalytic converter can cost as much as an engine or transmission. Even if you don’t require emissions where you live, be super careful of a recent failed emissions test. Ten months ago that car may have passed emissions. But now that car’s flunking could be due to a blown head gasket or a transmission that shifts improperly that made the car fail. If you live somewhere that requires emissions, always insist on a brand new emissions test before you buy the used car. 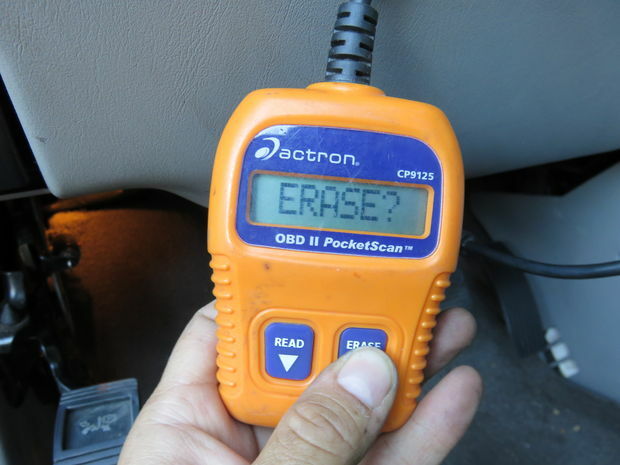 The Reset: Check engine lights are routinely cleared by unethical sellers who want to dump that future cost off to you. So do yourself a big favor. 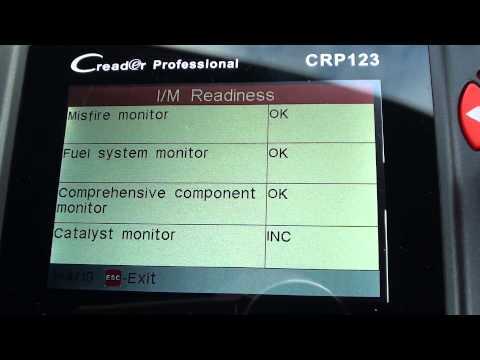 Always have a mechanic check the ‘I/M Readiness’ on their scanner before having them inspect the car more thoroughly. An ‘Incomplete’ readout is usually a dead giveaway that the check engine light has been recently erased. If you see a recent failed emission test, again, be extra careful of this possibility. The Titanic: Sometimes a used car is sold because the current owner wants to avoid hitting an upcoming iceberg that is expensive scheduled maintenance and repairs. 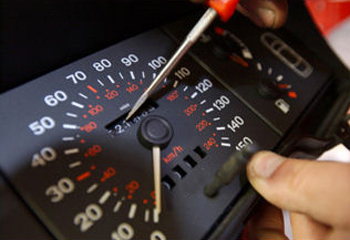 Every car has a specific mileage or age where a laundry list of maintenance will be due. If you don’t see the scheduled work on the history report, ask about it before and request a copy be emailed to you before driving out to see the car. If it hasn’t been done, adjust your price and expectations accordingly. The Sitter: Some cars can sit for years on end due to an expensive repair that just doesn’t get done. When the owner decides to roll the dice and try to pass their 3000 pound paperweight to the next owner, you may be the one paying for that big bill. 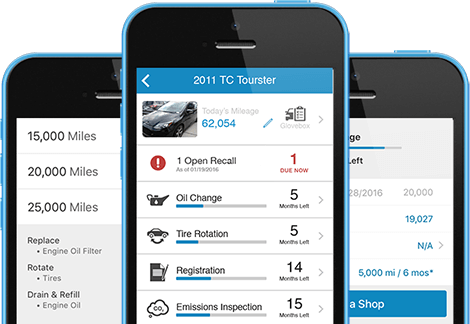 Always look for consistent mileage in the car’s recent history and red flag it if it’s just not there. The Rip Van Winkle: Some owners have their odometers detached or manipulated during the ownership period and then reattached or replaced when they’re ready to sell. Watch for odometer readings that either stop completely or seem to be ‘parked’ for long periods. The Liener: Beyond finding out current liens, history reports are great at tracking new liens that come from title lenders and auto finance companies. A car owned for a long period of time that all of a sudden starts having liens on it may potentially be one that had certain maintenance skipped in the interim. More times than not, that’s exactly what I find on these vehicles. The Recycler: These are the absolute worst. 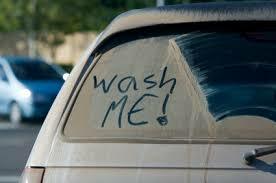 Cars and trucks that have been labelled as ‘salvage’ or ‘rebuilt’ on a prior title often end up having titles ‘washed’ in states that make it all too easy to remove those prior title brands. 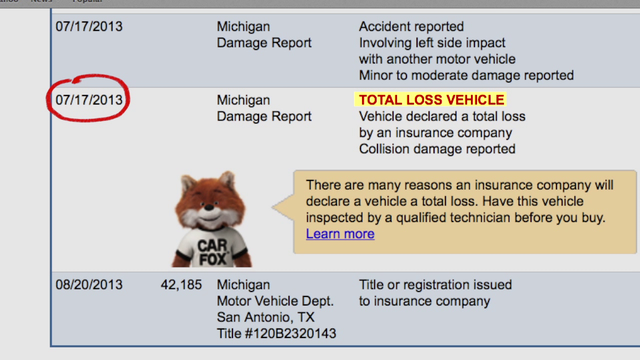 I recently returned a vehicle to Carmax that had a ‘total loss’ history on Carfax, but not in Autocheck. Documented frame damage and severe accidents should be automatic no-no nadirs, and they are all too often hidden from the buyer who isn’t willing to pay for a history report. The same slightly less common issue is true for those vehicles that have their titles branded as ‘true miles unknown’ or ‘not actual miles’. These are title brands that show when an odometer gets replaced..Unless you’re buying a space shuttle instead of a car, miles and prior history always matter. So don’t be penny wise and pound foolish. Get the history. 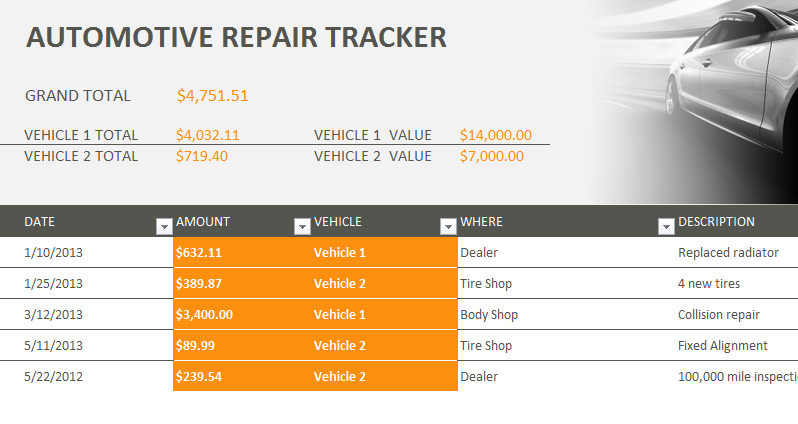 There will come a day when every single vehicle will have a complete maintenance and accident history that can easily pass from owner to owner. But before we realize that brave new world of complete information, today’s history reports combined with a thorough inspection, remain the two best ingredients you will ever have have in the used car buying recipe. 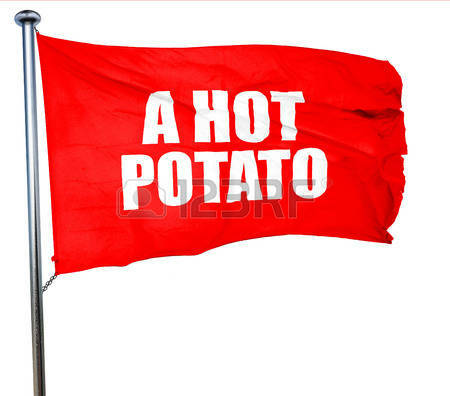 So now that you’ve crossed off the worst of the bunch and raised a few red flags for those that require more information, it’s time to take the next step.